The Southeastern Theoretical Chemistry Association (SETCA) is a loose organization of theoretical and computational chemists from across the Southeastern United States. Since its inception in 1970 by Prof. Bruno Linder of Florida State University, its primary function has been an annual conference to give faculty, students, and postdoctoral associates an opportunity to present their most recent research results. 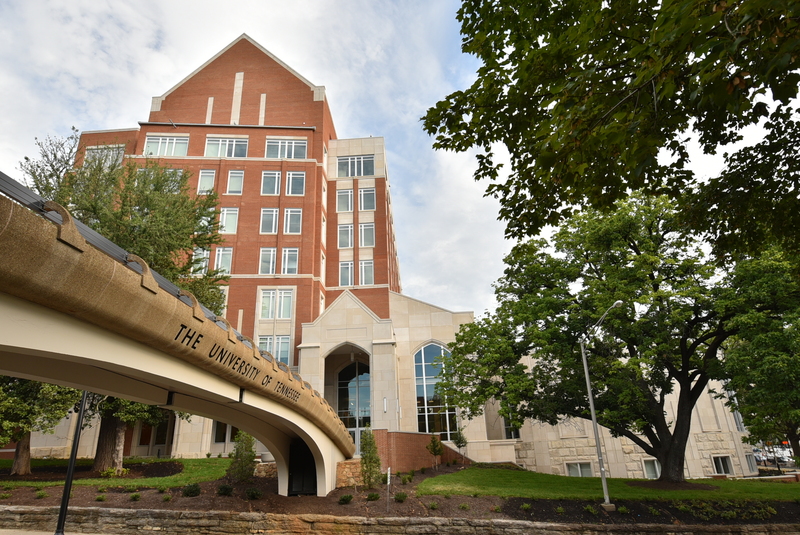 The theoretical and computational division of the Department of Chemistry at the University of Tennessee, Knoxville is excited to be hosting the 2019 meeting of this organization. SETCA has a longstanding tradition of excellence in bringing together these communities to address the widespread challenges of computational chemists, and we at UTK are looking forward to continuing this tradition. 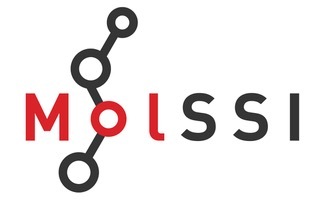 NEW at SETCA 2019, we are proud to host a Scientific Programming Workshop, designed for undergraduate research students, conducted by MolSSI. This workshop will be held from May 15-16, 2019, immediately preceding SETCA 2019. Also NEW at SECTA 2019, TWO poster sessions will showcase submitted work. The first, a "Pizza and Posters" session, will be held on Thursday, May 16 from 5-7pm, and the second will be held on Friday, May 17, just before the banquet. Accepted posters will be divided between the two sessions. Poster abstracts for SETCA 2019 are being accepted now through Friday, May 10. Further, in addition to several invited talks, we plan to have 6-8 contributed talks. To be considered for a talk, please submit an abstract by Monday, April 22. All professional events of the MolSSI workshop and SETCA 2019 will be held at Strong Hall, 1621 Cumberland Avenue, Knoxville, TN 37916. Registration is now live! To encourage early registration, we are pleased to offer a special conference registration rate of $70 for all payments received by Monday, April 22, 2019. After April 22, the registration fee will increase to $90.